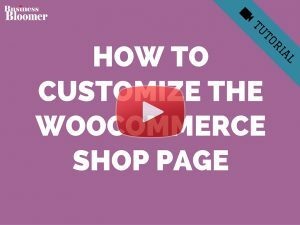 Problem is, even if you hide hidden products from the Cart page, the “Mini-Cart” product counter icon or text (it depends on your theme) will still count them as products (see the screenshot below). 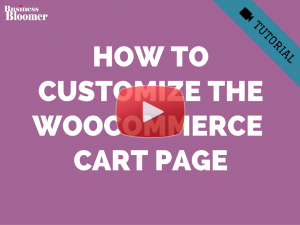 So the question is: in conjunction with the snippet aforementioned, how do I exclude hidden products from being counted in the “menu cart” (also called Mini-Cart Widget)? 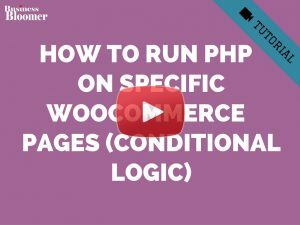 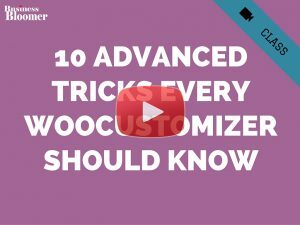 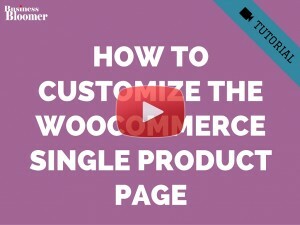 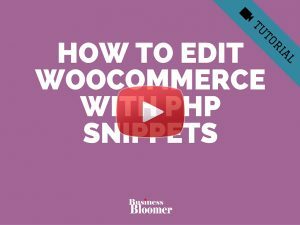 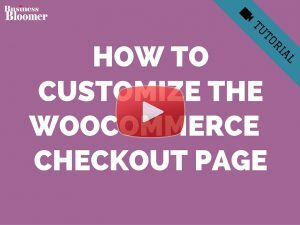 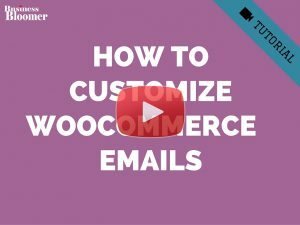 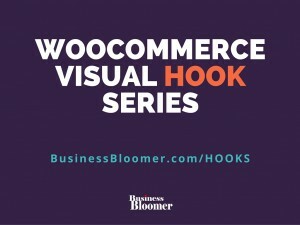 Next post: How to Keep Your WooCommerce Customers Loyal?